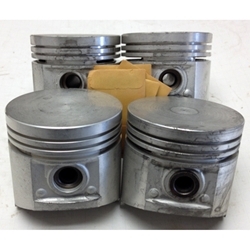 M151 Piston Set .020. These are government surplus sets. Please note this is the largest bore size avail today so hopefully your bores will clean up at this size.